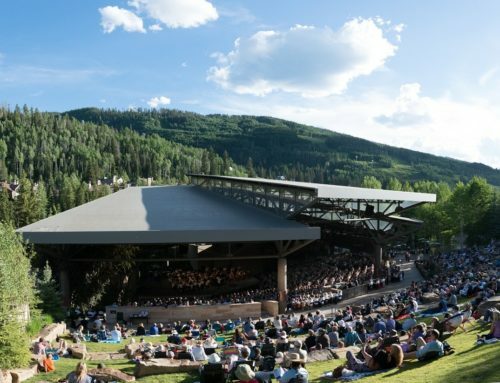 Vail hosts incredible family experiences all year long, so don’t pass up these stops as you plan your Colorado getaway. If your family is looking to book exceptional evening plans, look no further than Bol. Tucked within the Solaris Plaza, Bol exists as a hot spot for dinner, with a side of fun! Hosting a maximum of 6 bowlers per lane, children, teens, and adults alike thrive in this dynamic environment. Serving world class food within a vibrant and energetic environment, Bol is guaranteed to entertain any member of your family. Reserve your lane and enjoy bowling like never before! Right outside the Bol entrance, your family’s ice skating experience awaits! 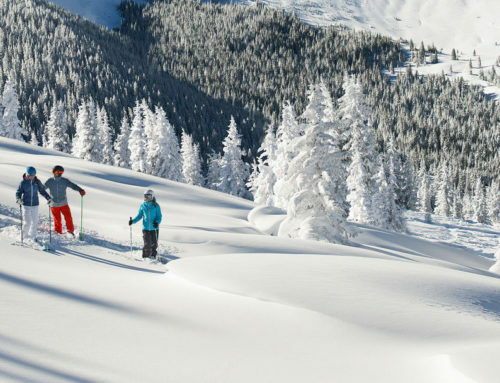 While it stands as an irreplaceable family activity, there is no better scene to make this memory than at the base of Vail Mountain. After a fast-paced day skiing, let the evening come to a close by sharing an easy-going pastime within the rink. The Solaris ice skating rink lies within the plaza, where hot chocolate, coffee, or wine are all within reach! After choosing this combined experience, your family doesn’t have to decide whether dinner or a movie comes first! Being the only movie theater in Vail, CineBistro offers an unmatched and deluxe evening for each guest. 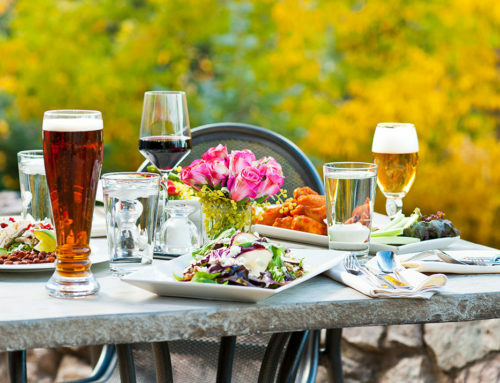 From jumbo pretzels, popcorn, or chips and queso to gourmet burgers and sandwiches, full-service dining at CineBistro will not fall short of your expectations. Why not mesh two activities into one? Your family will grin the whole ride down Vail Mountain, on a tour with your own guide, once lifts have stopped turning for the evening. After taking the Eagle Bahn Gondola up the mountain from the base of Lionshead village, you’ll find Adventure Ridge at the top, where this ski biking experience truly begins! Visiting Vail in the winter, but love to climb? Maybe you or your kids have always wanted to try. Vail Athletic Club houses the only indoor climbing wall in Vail and would love to have you try it out! Take on the mental and physical challenge after putting your harness on. Which family member can reach the top of the wall first? 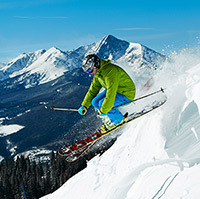 All guests staying with Vail Mountain Lodging receive complimentary access to the Vail Athletic Club.